Introduce the charming season of spring with pastels and florals in your home by taking a trip to IKEA to pick up some home worthy essentials. With a new season comes new beginnings and fresh outlooks, so why not splurge, under a budget of course ,to invite the seasonal change into your homes? With the dawn of spring comes spring cleaning and maybe a home decor remake under a small allocated budget. It’s finally time to bury those blankets and put away the dulls and the grays and smoothly bring out pretty florals and pastels to dazzle your space. IKEA is a model place to start spring shopping and with some of the finds we have mentioned below you cannot go wrong with home decor. In the end, personal choice is appreciated and spontaneous ideas will flow once you stroll around in IKEA. Spring time it is all about planning those cocktail parties and brunches with friends and family hence assembling your patio furniture to welcome the seasonal change is due. That said, it is also time for the addition of some pop of color and visual appeal all around the home. Spring is the classic time to revise your home decor and incorporate elegant pastels and pretty floral accents that summons the seasonal change indoors and outdoors. There are so many ethereal ways to do up your space. It all depends on your creativity and time investment. Now if you are committed to redecorate your home decor this spring, under a bargain of course, IKEA has some amazing must haves to help you get started. With the onset of spring, flowers are the perfect way to decorate your home. 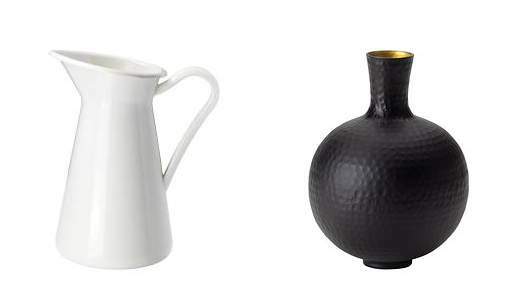 They bring the warm scents of new blossoms and the optical charisma of colour into your home. Finding the perfect vase can help increase the harmony in your space thus welcoming a fresh new change.Our favorite vases from IKEA are the elegant SOCKERÄRT at $19.99 and the ANGENÄM at $14.99 for those gorgeous floral arrangements.You can check out more options from the IKEA Vase collections on their site or in store. Truly the have value for money options out there. If you live in the big city it can be expensive to purchase fresh flowers on a regular basis. For those pick me up sort of days you may want to invest in beautiful plant pots to add the extra dimension of peace and tranquility to your home. The Fejka artificial potted Orchid is so life like that adds so much drama to your space.IKEA offers these pretty Papja lacquered waterproof plant pots that are dirt cheap at $1.99 for your disposal.Check out the IKEA website or visit a store to find more ideas and choices to suit your needs. We cannot stop gushing over these cute Tolsby frames for under a buck with no back panels that allows you to place two pictures in the front and back. Super cute and perfect for any mantel. Another favorite is the Asarna frames ,set of 3 black and white frames for $12.99 that adds so much elegance against any bright backdrop. Plush or woven, IKEA offers a range of rugs and textiles to choose from. The Tanum flat woven rug for $6.99 comes in an assortment of colors that instantly brightens up the room and is indeed a unique find. While the rest of the house is getting a makeover, lets not forget about the kitchen. 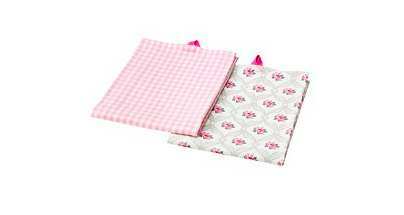 This dish towel Majlis for $4.99/2 pack in pastel pink checks and floral is indeed a good find. The best part of this dish towel is those loop that allow you to hang and display around your kitchen. 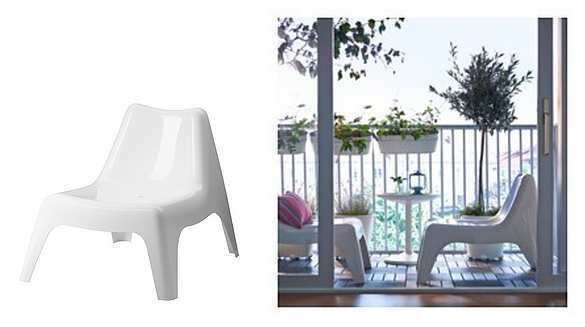 A nice way to bask in the sun is to pick up this easy IKEA PS VÅGÖ chair at $29.99 made of UV stabilized plastic that can be stacked or perched on the patio/balcony. This armless chair can be placed indoors or out as you seem fit. 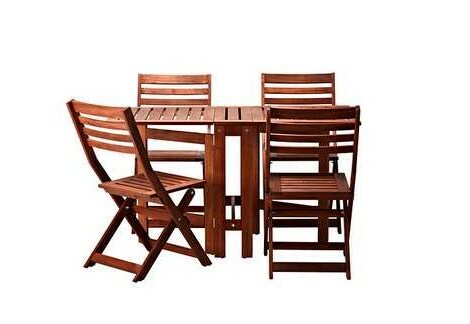 For all those cocktail parties and brunch plans you have planned, why not get some awesome outdoor furniture like these foldable ÄPPLARÖ chairs for $35 each accompanied by ÄPPLARÖ adjustable table. 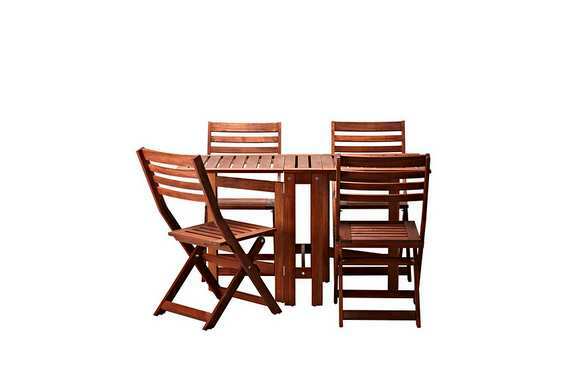 The set of 4 chairs and the table costs $219 and if you add on a chair pad, you got yourself an elegant setting to host your party in the outdoors. 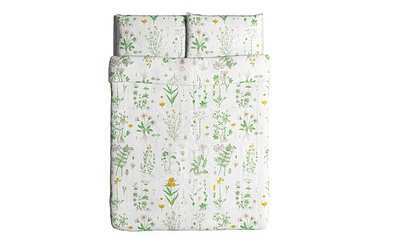 Transcend the season into your bedroom with this beautiful white floral STRANDKRYPA Duvet cover and pillowcase(s) at $29.99 that brings out the charm in your bedroom. This RANARP table lamp in off-white for $39.99 is so ideal to adjust light source as per your convenience. 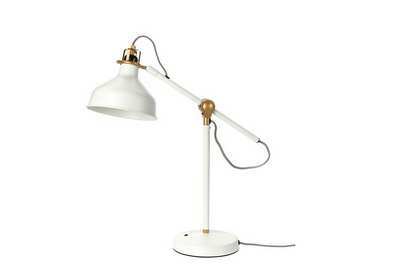 It can serve well for a study or reading lamp on your nightstand and looks so clean and finished. 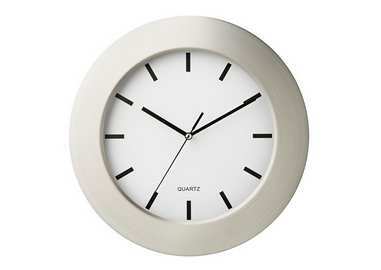 The PERSBY stainless steel wall clock for $9.99 in white adds elegant charm to any room in the house. So there you have it, some frugal ideas and suggestions for when you go shopping at IKEA. Obviously, if you spend ample amount of time there you will find more revelations and if you do please share those with us. 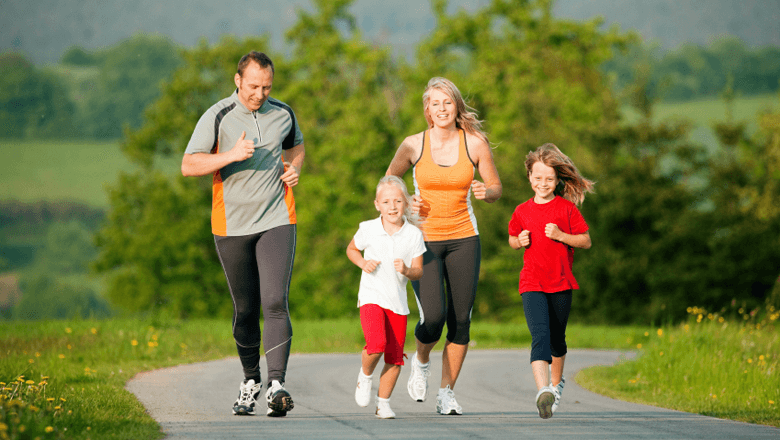 Disclaimer : This is not a sponsored post and so clearly the opinions and suggestions in this post serve as a guide to help you gather ideas for your visit. As an idealist who loves editing, writing and designing apart from a career in software technology, Tina has come to discover her passion through blogging. With an appetite for food, photography and living a healthier lifestyle full of balance and moderation, she inspires us to follow suit. She has found true joy in editing and hosting her personal blog Fundrill that has led her to establish ways to pursue and adapt to life's challenges.She hopes to share her ideas and acumen to transform and coerce us to live a better life.